We also offer a variety of specialty finishes. Click on the finish color to open a new window with a picture of a product done in that finish. Remember that the finish will look different on each wood species. 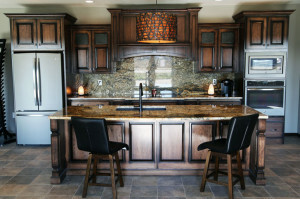 You can see samples at our showroom in Edgewood.